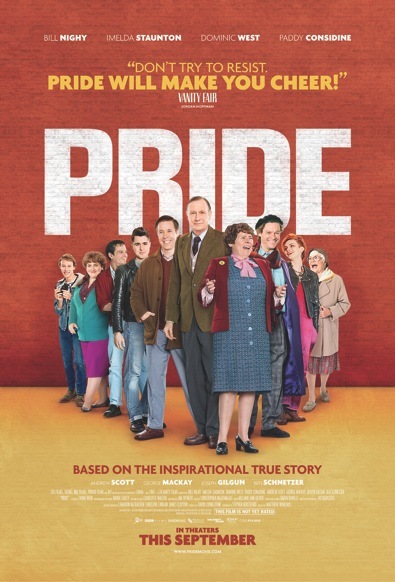 The extraordinary, inspiring and funny film “PRIDE” opens in LA, NYC and San Francisco today! PRIDE is a gem – complete and utter gem. My British friend Lorna was keen to see the movie so we attended a screening of it this week at The ArcLight and I have to thank her publicly for turning me on to this inspiring, funny and moving film that I am strongly urging you to see if you live in one of the cities where it is opening in today. 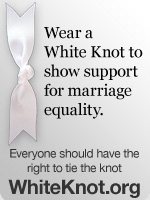 The film is inspired by an extraordinary true story. It’s the summer of 1984, Margaret Thatcher is in power and the National Union of Mineworkers is on strike, prompting a London-based group of gay and lesbian activists to raise money to support the strikers’ families. Initially rebuffed by the Union, the group identifies a tiny mining village in Wales and sets off to make their donation in person. As the strike drags on, the two groups discover that standing together makes for the strongest union of all. The film is directed by Tony Award-winner Matthew Warchus (God of Carnage) from a screenplay by Stephen Beresford. The cast is absolutely stellar and includes Bill Nighy (The Best Exotic Marigold Hotel), a deliciously fun and strong Imelda Staunton (Maleficent), Dominic West (The Hour), Paddy Considine (Submarine), Andrew Scott (Sherlock), Joseph Gilgun (Lockout), George MacKay (How I Live Now) and Ben Schnetzer (Warcraft). The preview alone was just delicious!!!!!! I can’t wait to see this film, from watching the preview, I give it 5*****. Emmy winner Leslie Jordan returned to “Will & Grace” last night and his character came out to Karen Walker! Morning Man Encore: Oliver Savile!